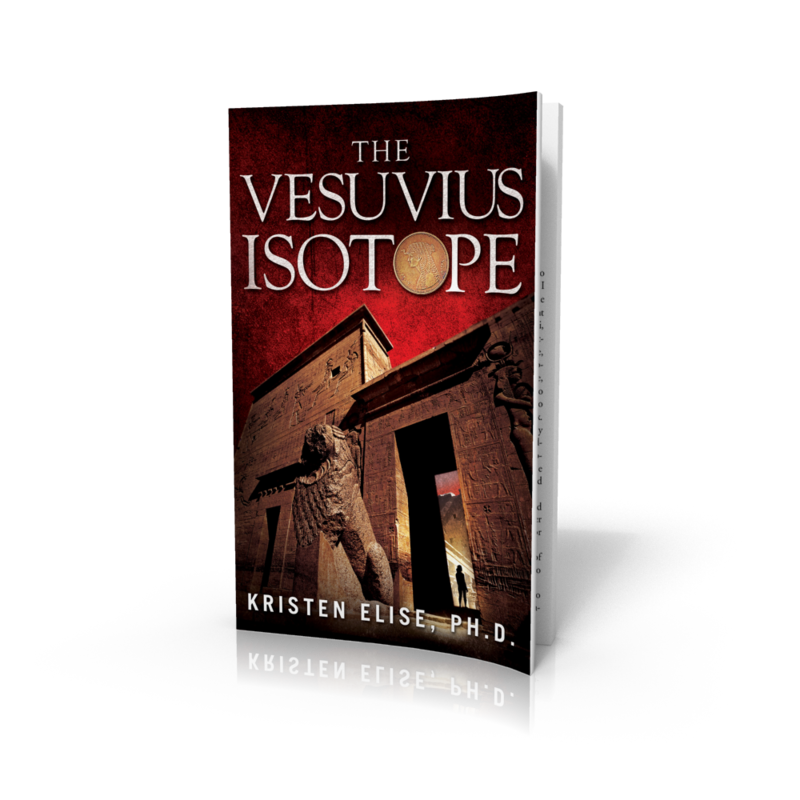 Kristen Elise Ph,D. 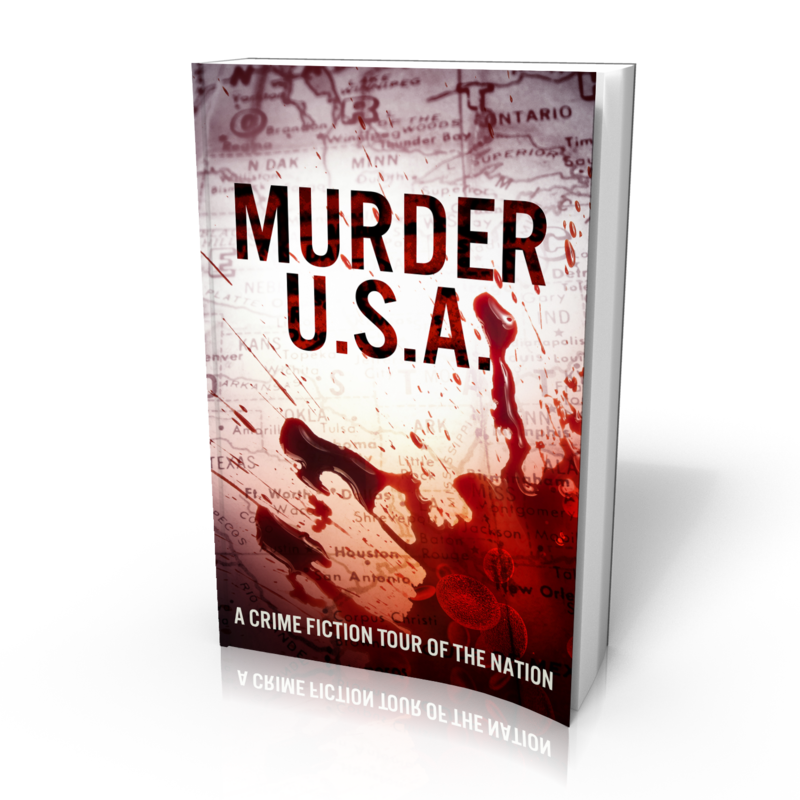 : Murder USA is Here! Well color me thrilled! Murder USA is finally a reality! If you like reading mysteries, thrillers, hard-boiled, or cozy... psychological or historical or action-packed or funny. If you like reading any brand of crime fiction whatsoever, please download your free copy at your choice of the links below. There is a wonderfully diverse collection of authors that came together to give us Murder USA and I'm delighted to be sharing this work with you. Enjoy! So without further delay, here are the links. Please feel free to download the book from here, send these links to readers, and forward this post along.